Our TX3 Diamond Cross Bars really upgrade your VW T5 Transporter Caravelle, Shuttle, Multivan, Sportline (T26, T28, T30 and T32) Vans. Does not fit any other Vehicle - Specially designed for VW Transporter Only. These are for Light use (up to 50KG). 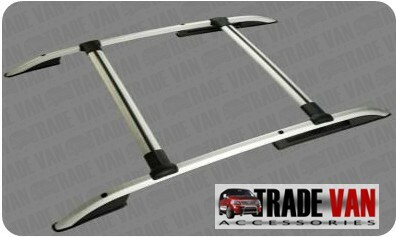 If you require working grade roof bars then please see our van racking section. The price includes a pair of TX3 Diamond Roof CrossBars to Fit our TX3 Sahara Roof Rails Set (Not Included). Our Roof Bar Sets are tough Aluminium with Anodised OEM Finish. The length is specially designed for the VW T5 Roof Rails once fitted. These are better quality than many Cross Bars for sale at twice our price. TX3 Toughline are best grade Dealer Fit Quality at Trade Prices. TX3 Safari Roof Rails are NOT included in the price and must be purchased separately. Easy to fit and look good. Top tip when fitting have some sandpaper to hand just to take off and overcasting/excess on the plug castings. Excellent product, looks really good on the van, blends in with the existing roof bars . Very easy to fit and I would and have already recommended them to several friends. 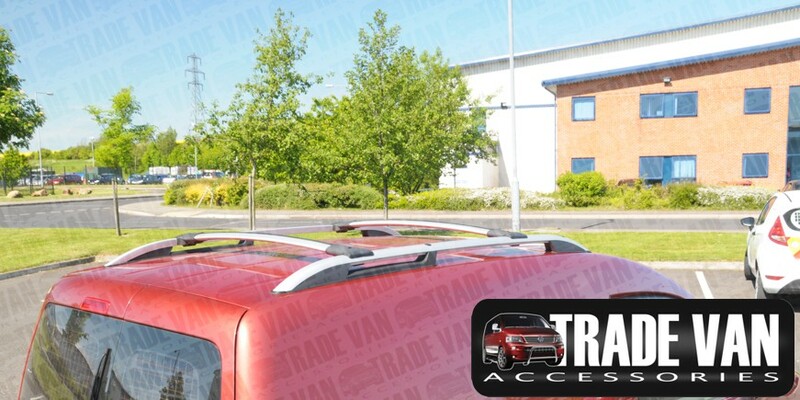 Click the button below to add the TX3 Diamond Cross Bars For Sahara Roof Rail Set VW T5 Transporter Van to your wish list.